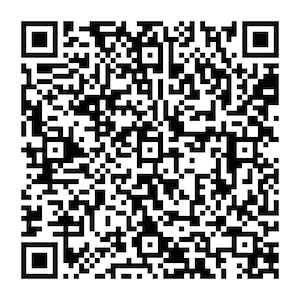 Fulla de Salze olive oil of the highest quality. Obtained solely from olives of the variety willow leaves, native only to a small part of Ribera d’Ebre. Oil very palatable, very tasty and aromatic. Balance between bitter and spicy, fruity with hints of menthol. This oil is best known and different oils is recommended to accompany meat and fish dishes, appetizers, salads and complete any dish to give it a unique flavor. On the foliage very different from the other varieties and a fruit very genuine. This Olivera typical Ribera del Ebro. In a unique production. The name willow leaf is emblematic of the territory. An olive with a history marked Terres de l’Ebre, and trying to grab a big name in the sector of oil quality. Genuine quality oil that produces a genuine taste. 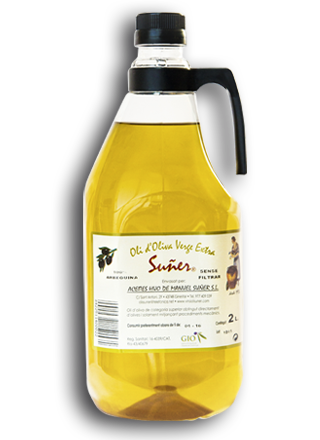 At Vins i Olis Suñer we continually offer the best products to our consumers. The variety Fulla de Salze is characteristic for the Ribera d'Ebre region. 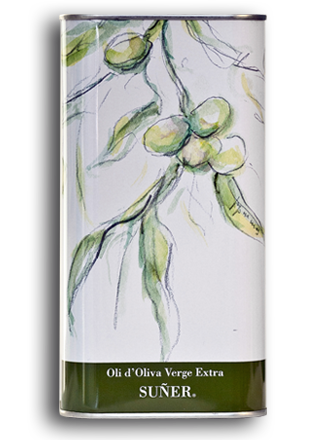 Olive oil with a good name in Ribera d'Ebre, which strives to be better known as an oil of superior quality. Our century old Salzenya plantations and a selected and limited production result in an olive oil of unique taste specific to our territory. 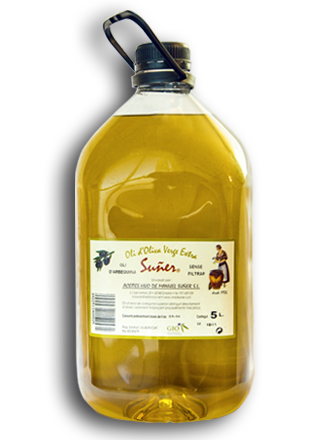 Oil obtained exclusively from olives of the native variety Fulla de Salze. An oil pleasant on the palate, with a full taste and aroma. Well balanced between spicy and a slight bitterness, fruity with a hint of mint. Recommended use: different from better known olive oils, it goes perfectly with starters, meat or fish, salads and other dishes you want to give a special flavor to.